Home » Relationships » Cry of a LADY! My hubby thinks I am cheating, this is what happened after he opened my “servers”. Cry of a LADY! My hubby thinks I am cheating, this is what happened after he opened my “servers”. 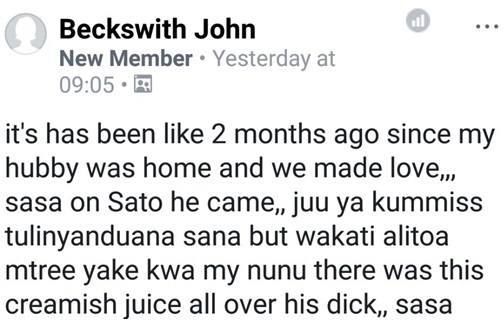 According to this woman, her husband has been away for 2 months and when he came back, they decided to have it. Does this imply she had dished out her goodies to another man?